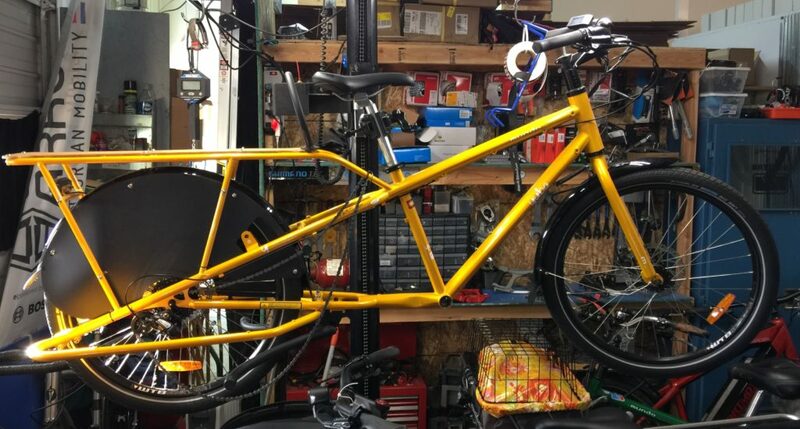 When it comes to adding a motor to a pre-existing cargo bike, nothing can beat a Bafang motor. 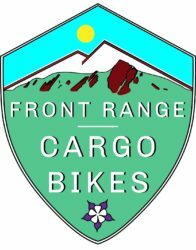 We will help you find and order the best motor and battery for your bicycle and professionally install it. This service is $400. We stand behind our service and will ensure that your motor lasts. We collect parts from many of the different companies offering versions of these motors to ensure that they are well mounted and require little maintenance. 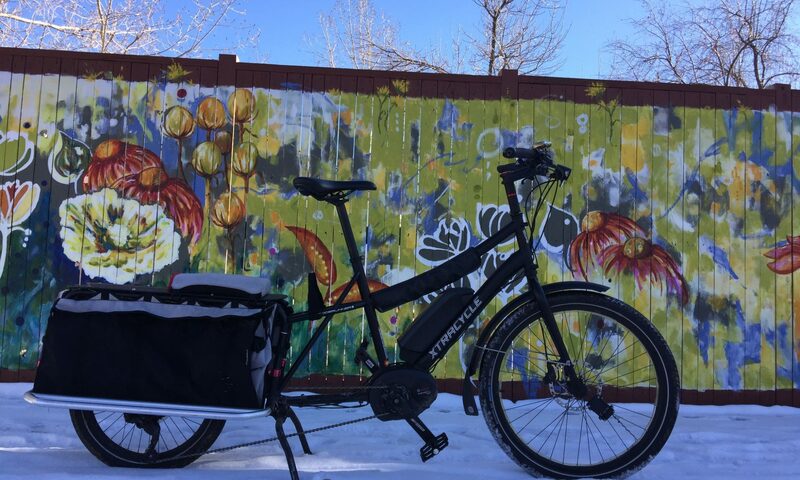 We are happy to help get your current bike electrified and always have at least one motor installed on a bike so you can try before you commit. While most of the systems come with a throttle option, we do not advise installing them. The motor has enough power that they aren’t necessary unless you have a physical limitation. With the throttle installed it is very important to use it judiciously, as bikes are not meant to be ridden like a scooter. The power the motor offers can be a negative under high throttling as the gears inside strain to power a heavy load, resulting in stripped gears inside… a costly repair that is not covered under warranty.